This wonderful property has been renovated with care and to a high standard with extensive . 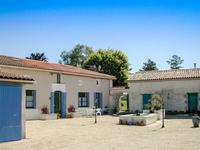 . .
Fabulous opportunity to purchase 3 gites and owners home, 10 bedrooms 6 shower rooms in total. Great flexibility and rentability. Set in the countryside, surrounded by trees and fields, this property has been thoughtfully . . . 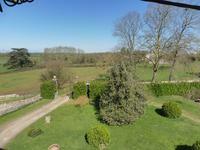 Wonderful property comprising a spacious old stone house with tower feature and more recent 2 . . . 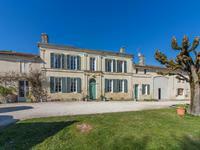 Superb 19th century chateau with up to 8 bedrooms, a large swimming pool and guesthouse all set in a 3 acre walled park. Been watching too much chateau DIY? Well look no further this one doesn't need any work doing . . .
Set within private grounds behind electric gates. Perfect condition, renovated to a very high . . . 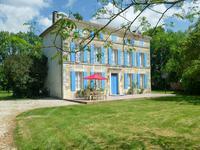 Magnificent farmhouse, former 19th century relay completely renovated with swimming pool, outbuildings, walled in. 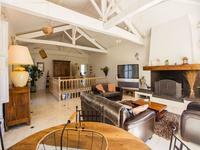 This farmhouse located in a village, close to shops, consists of a main house of 450 m² . 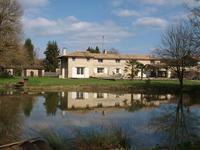 . .
Large 300m² house, close to all amenities and with 4 bedrooms, office, many relaxation areas, . 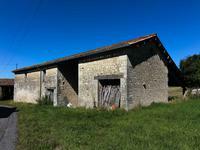 . .
A total renovation project in keeping with its authenticity, this beautiful farmhouse . . . This is a great opportunity for any equestrian enthusiast to realise their dream. Longere . . . This is a beautiful family home, carefully renovated and maintained to the highest standards. . . . 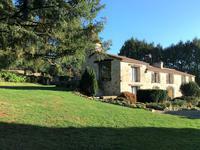 Magnificent renovated charentaise property with garden and pool, a few kilometers from a small town with all amenities. 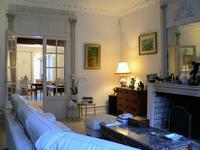 Beautifully renovated charentaise with, four bedrooms, kitchen, living / dining room, . . . 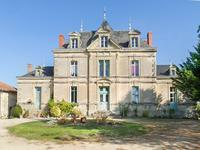 Historic property within an hour of Limoges and Poitiers airports. Stylish and elegant . . .
Beautiful property of lovely proportions, with high ceilings and period features, tastefully . . . 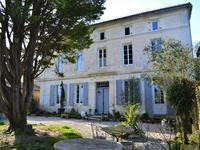 This magnificent historic property, located in one of the most beautiful villages of France, . . . Surrounded by its own grounds, this house is set on the edge of a pretty hamlet, not far from . . .
Lovely property, in good condition; double-glazing, oil-fired central-heating and mains . . . This imposing stone house with original features, underfloor heating and 7 bedrooms faces . 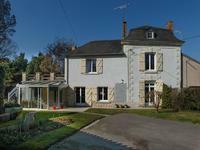 . .
Poitiers - 4 BED | 191m2 - Situated in the sought after area of Chilvert and only 5 mins from . 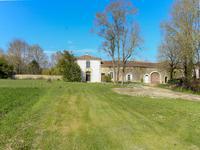 . .
Three lovely old buildings (house and two barns) that have been tastefully renovated to . 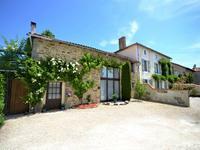 . .
A superb property on the edge of an active village, 15 mins from Angouleme with 4 beds, large garden and pool. 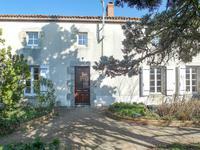 Location of this property is ideal : On the edge of Dignac : doctors, physiotherapists, . . .
A well established business situated in an idyllic location in a small picturesque village . 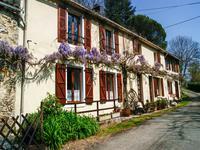 . .
Just outside Argenton Les Vallées with good basic services including schools, supermarket, . . . 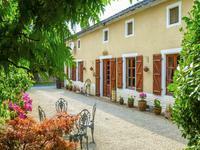 Situated on the edge of the village this lovely restored farmhouse sits in 3700m2 of gardens . . . 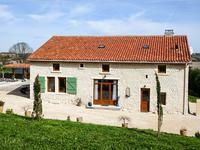 This is an impressive house offering a spacious family home and 2 gites (Income guarantee)! . 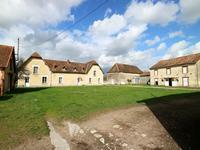 . .
Beautiful 18th century lodging house with outbuildings set on a 5.5 acre plot. 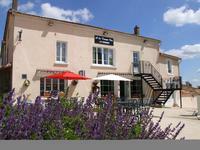 This elegant 18th century lodging house is conveniently located near St Maixent l'Ecole and . 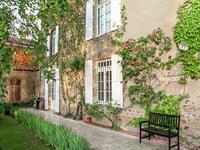 . .
A magnificient stone arch takes you through to the private courtyard area of this property . . . Majestic manor with walled garden, gatehouse, wine cellar, hunters lodge and stables. Imagine yourself a monarch or queen in this majestic manor. High ceilings, wide entrance hall . 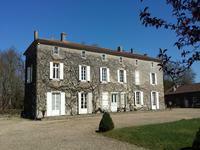 . .
Beautiful stone house with self contained gite, surrounded by gardens with established trees . . . 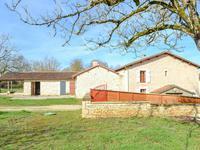 Fantastic 4 bedroom contemporary ecological house; heated pool; on the outskirts of village with bar restaurant; on the banks of the Charente. Large modern house in excellent condition; with energy efficient heating. Near the lakes of . . .
Wow! A 3-bedroom house plus two 3-bedroom gîtes, beautifully renovated, in a riverside location, close to all amenities, perfect! Fantastic opportunity!! 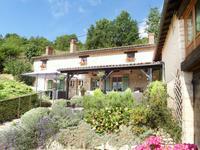 A detached house plus two 3-bedroom gîtes, renovated, using quality . . . 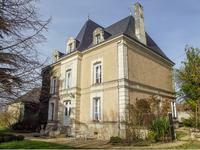 This impressive manor house is in superb condition and has a large entrance hall with baroque . . .